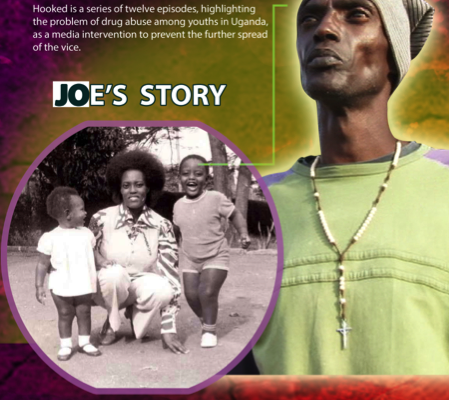 A series highlighting the problem of drug abuse among youth in Uganda. Four episodes have been produced so far starring Joe, a forty-five year old man who has struggled with narcotics and, subsequently, problems with law enforcement. He lives with his widowed mother.